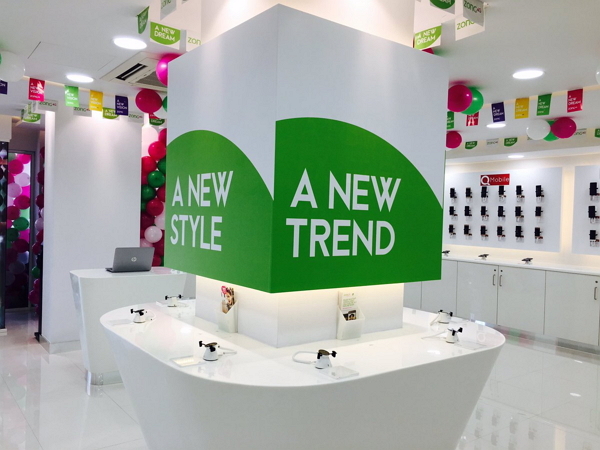 Pakistan’s largest data Network, Zong 4G, announced the opening of ‘one-of-a-kind’ concept store in Karachi, today. This is Zong’s 5th Concept Store, the 1st in Karachi and also the biggest to date. The Store is equipped with latest Zong products and state-of-the art gadgets & Enterprise Solutions on display. The inauguration event is being live tweeted and covered by enthusiastic and notable Bloggers and the hashtag #ZongConceptStore is trending at No.1 in Pakistan right now. 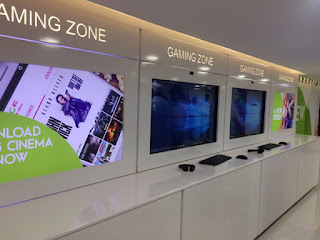 The store is now open to Walk-In-Customers at Clifton, Karachi and is designed to provide customers with a better understanding of how technology can make life easier. The opportunities provided by telecommunications are currently so vast that many people are having trouble keeping up with them. This top-notch concept store will demonstrate how simply & seamlessly different aspects of technology come together to transform lives across the world.